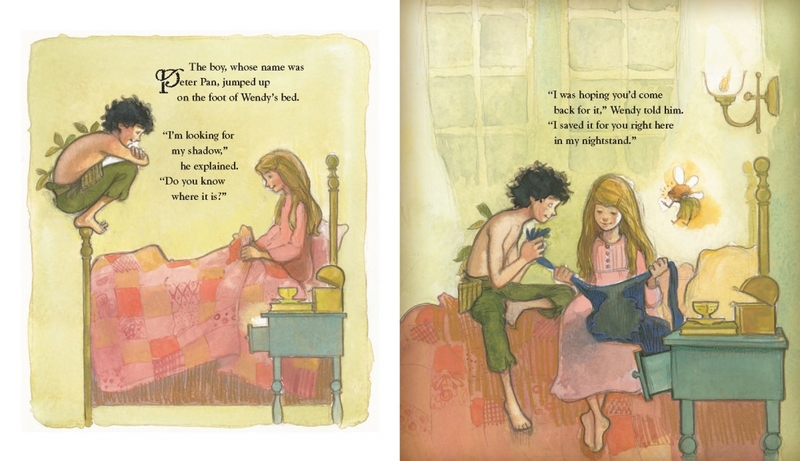 Lyrics from two beloved songs from Peter Pan are transformed into a magical picture book sure to enchant the musical’s legions of new and returning fans. Acclaimed songwriters Betty Comden, Adolph Green and Carolyn Leigh hit one of their many pinnacles with this pair of lovely odes to “a place where dreams are born” and the joys of flying. Phyllis Newman, wife of the late Adolph Green, contributes an introduction to the songs. 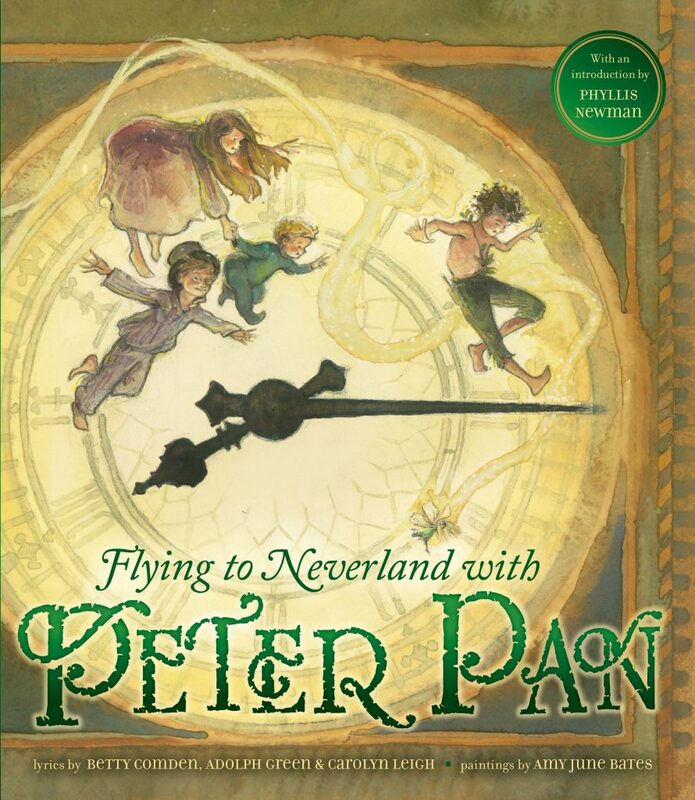 With this and luminous illustrations, including a lavish gatefold of the “flying” scene, this is an extraordinary book to give, to cherish, to share.